Britain has always had a rich soul heritage. From Lover's Rock to Sade, from Soul II Soul to those impeccable UK garage cuts, we've always been able to conjure something a little deeper, with a little more soul. And it's happening right now. Last year Ella Mai broke records with her debut album, a breakout international success that relied on sheer natural talent. Beneath this, though, is a new wave of artists working independently of each other, adding a sense of UK grit to that deft mixture of R&B, New Jack Swing, and classic soul. Yazmin Lacey makes smoky, soulful jazz for when the sun goes down. She sings with the directness and emotional clarity of classic soul, backed with laidback, mellow instrumentation that creates a dreamlike atmosphere. Having written in her bedroom for her whole life, she started out playing acoustic shows in 2014. Greentea Peng refuses to be put in any box. 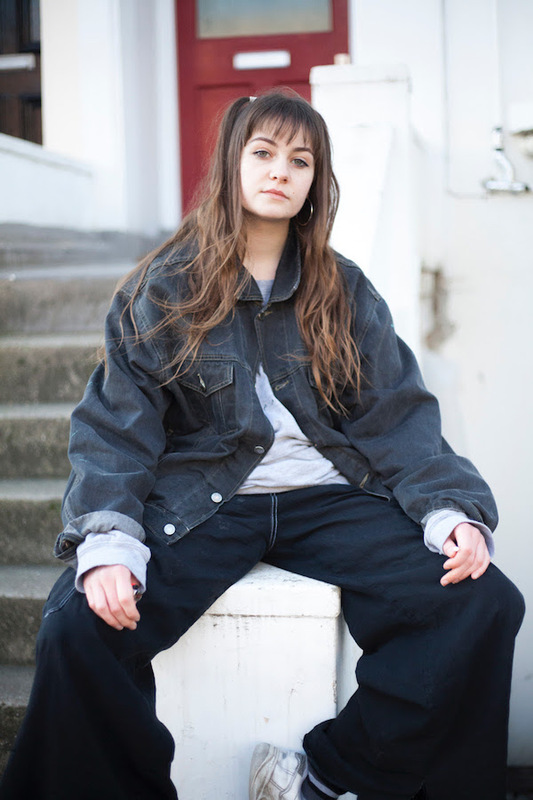 A rapper as well as a singer, she pairs woozy production and hazy harmonies with her instantly recognisable intonation and vocals – zig-zagging between smooth and sultry, and raspy and raw – sometimes jumping onto MC-like flows. The South Londoner’s honest lyrics – tracing through desire, anxiety and break ups – peel back her cool-as-ice exterior to expose the world-weary spirit at her core. Peng's 2018 debut EP ‘Sensi’ showed off her soul chops but also a real versatility to her sound – in terms of vocal style but also beat selection. 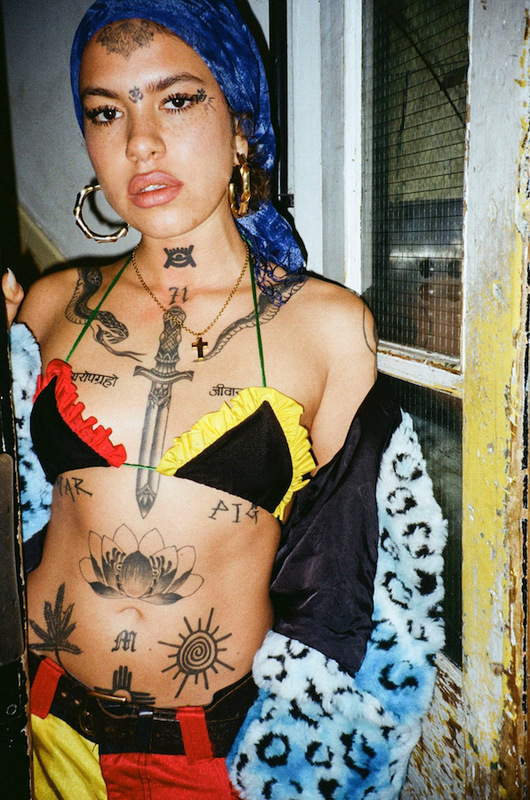 The record was produced in its entirety by the production team Earbuds (frequent slowthai collaborators, behind his breakout track ‘T N Biscuits’) – demonstrating Peng’s keen ear for stretching the parameters of soul music. The vulnerable lyrics of ‘Loving Kind’ are flanked by waterfall-like samples and wonky electronic R&B sounds, while the synths of ‘Moonchild’ create a sort of slowed down drum ‘n’ bass beat. ‘Medicine’ opens with dub reggae flavours before shifting to a broken boom bap beat, and title track ‘Sensi’ begins with pared back, rhythmic drumming before transporting us to a trip-hop soundscape. Her songs have been referred to as ‘indie-soul’, a term that sparks off curiosity, and Connie Constance’s vocals project a rare, but super-infectious eclecticism. Brimming with flexibility and surprise, Constance’s vocal style is full of rich, wide-ranging influences, it could sound as if this concoction isn’t going to work, but the singer gives the songs such a beautiful shake-up and creates something entirely original in the process. Tracks such as ‘English Rose’, ‘Yesterday’ and ‘Let Go’ exemplify the musical diversity. 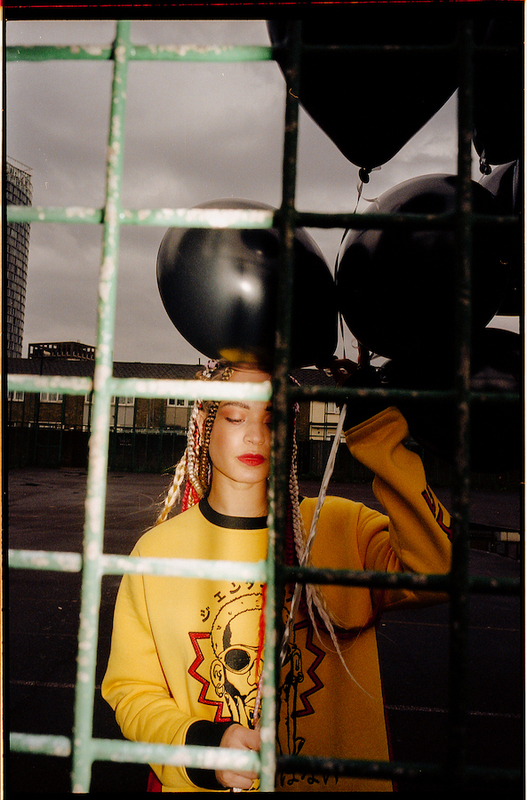 Being mixed race, growing up in the outskirts of north London, she has described how she straddled two worlds through her taste in music; a dedicated indie kid who loved The Arctic Monkeys and The Stone Roses, but also dedicated valuable time to listen to hip hop and R&B. 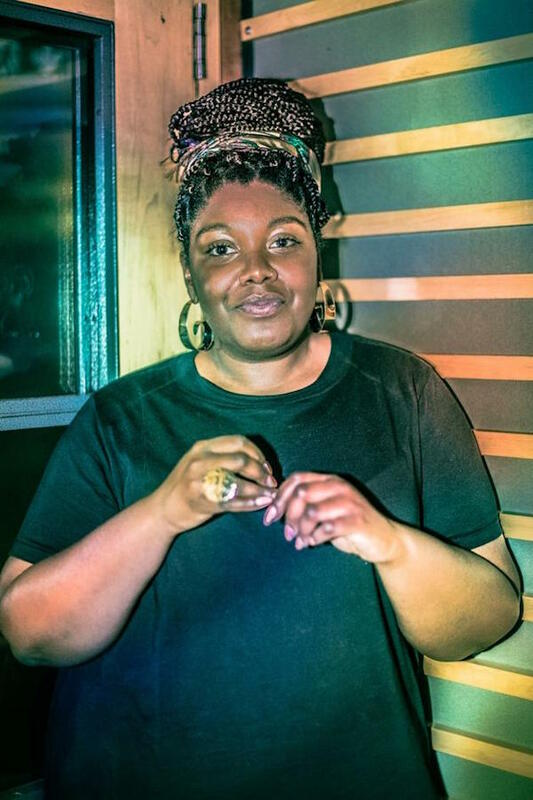 West London’s Biig Piig is queen of the slow jams. The songwriter’s stellar neo-soul is taking on a life of its own. Latest cut 'Nothing Changes' showcases both her nakedly vulnerable vocal and the warm, fuzzy analogue sounds she likes to situate her stories within. 2018’s ‘Perdida’ – from the excellently named ‘Big Fan Of The Sesh, Vol.1’ EP – layered up vocals with an infectious head-nodding bassline and beat – breaking up her crystal clear, delicate voice with spoken word bars and flows in Spanish, establishing the singer as someone who likes to dart in unexpected directions. She paints atmospheric soundscapes, too. That crackly analogue quality, minimalist and pared back, gives some tracks – the wistful ‘Pink Sorbet’, for example, or ‘Flirt’ with it’s fuzzy piano keys and twinkling running water samples – a sense of almost being weighed down with a weary yearning and melancholy. Biig Piig really feels her feelings. 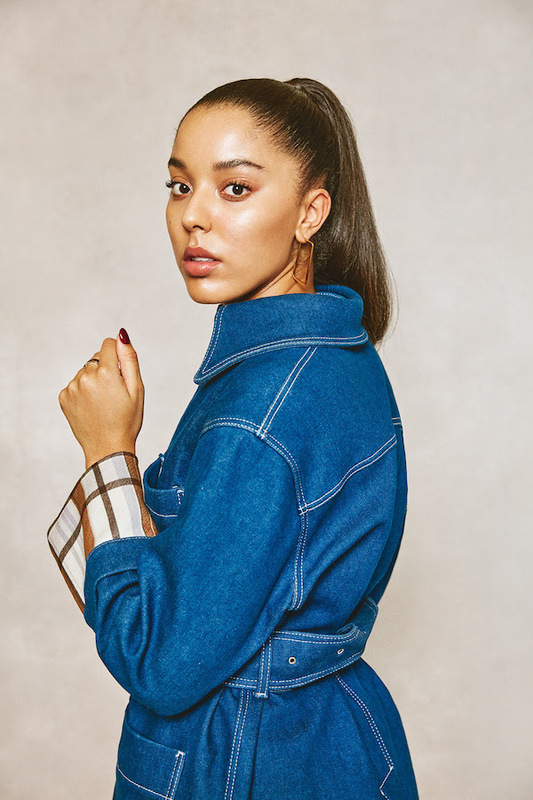 After coming third in the BBC Sound of 2019 poll and winning props from MTV, YouTube Music (and a helluva lot more) it seems that Grace Carter is what the world is waiting for. Yet her natural touch and organic rise belies the sheer graft which sits behind her music – every note is carefully given its place, an exacting, painstakingly creative approach that charts out her own identity on emphatic terms. 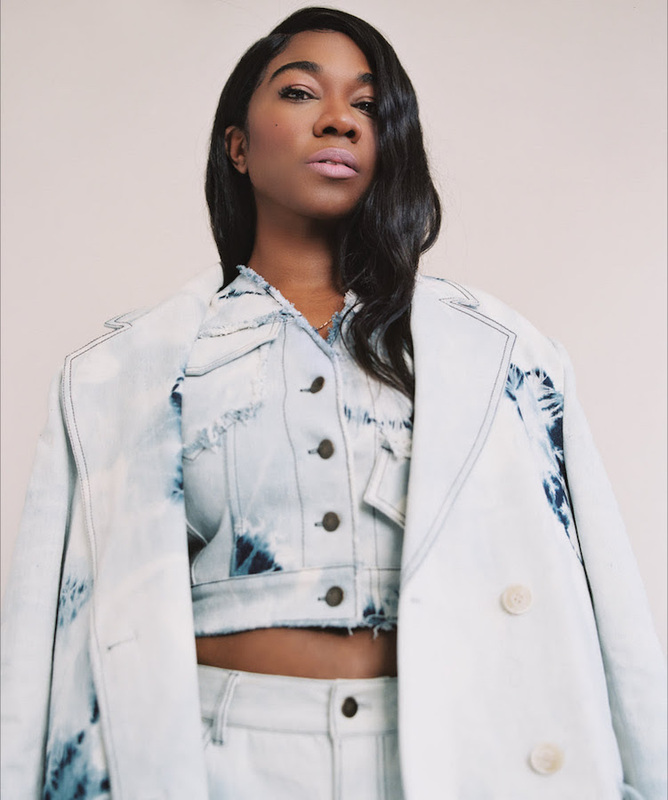 Grace Carter learned from the greats, growing up listening to Lauryn Hill and Nina Simone, and this emerges in her songwriting – the classic touch on ‘Why Her Not Me’ and the sheer longing that fuels ‘Heal Me’, it’s urge towards love and fear of abandonment. The past six months have been a rush for Hamzaa. The East London native stole the show on Later… with Jools Holland, sold out London venue Omeara, and earned co-signs from Wretch 32 and Ghetts. It’s all been driven by sheer natural talent. Still only 20 years old, her incredible voice – so assured, yet so personal – seems able to transform the sparsest of lyric into something profound. Devoutly independent debut EP ‘First Signs Of Me’ was an emphatic introduction, with new single ‘Breathing Pt. 2’ working with implacable confidence.